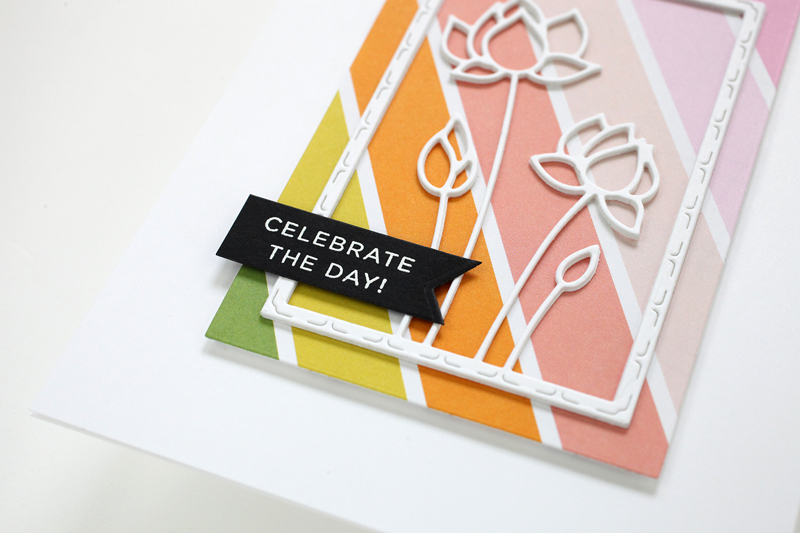 Waffle Flower Water Media Mat Card Project + Video Hop – 1 freebie(s)? Simon Says Stamp Blossoms and Butterflies Blog Hop – 1 freebie(s)? 5 SUPER EASY Watercolor Backgrounds for Cards + NEW Water Media from Waffle Flower – 1 freebie(s)? 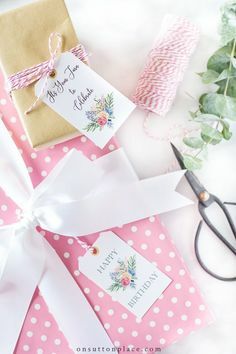 Use these feminine, floral, and free printable gift tags to wish your favorite person a happy birthday. Easy digital download. – 1 freebie(s)? 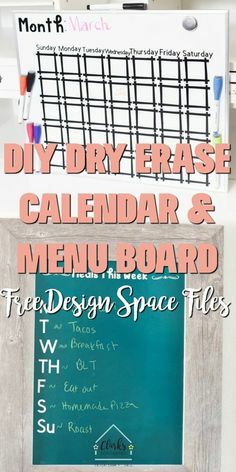 Make your home a little more organized with these two easy projects – a dry erase calendar and menu board – made using the Cricut Maker! 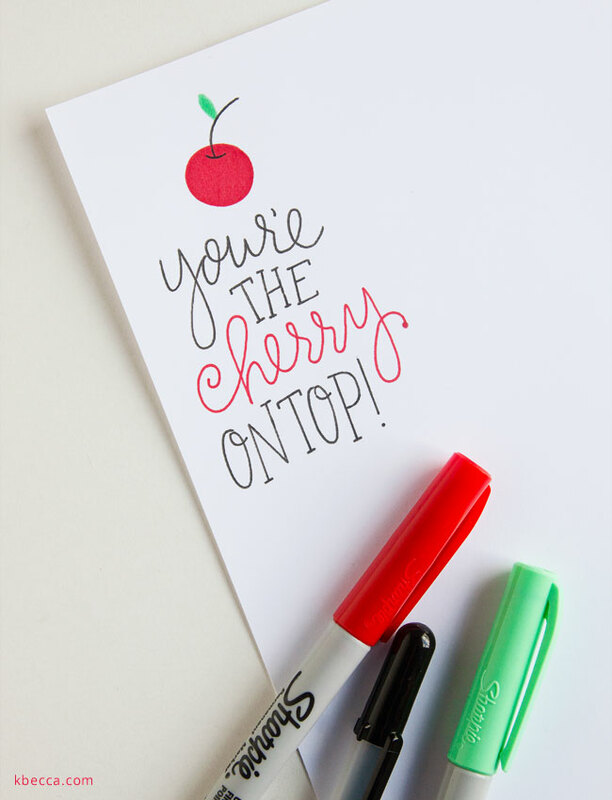 #clarkscondensed #cricut #cricutdiy #cricutproject #cricutfiles #menuboard #calendar #dryerase – 1 freebie(s)? Click to download free printable little red riding hood puppets coloring pages – a fun literacy and dramatic playl activity for kids! This fun book inspired craft is perfect for teaching kids about stranger danger. – 1 freebie(s)? 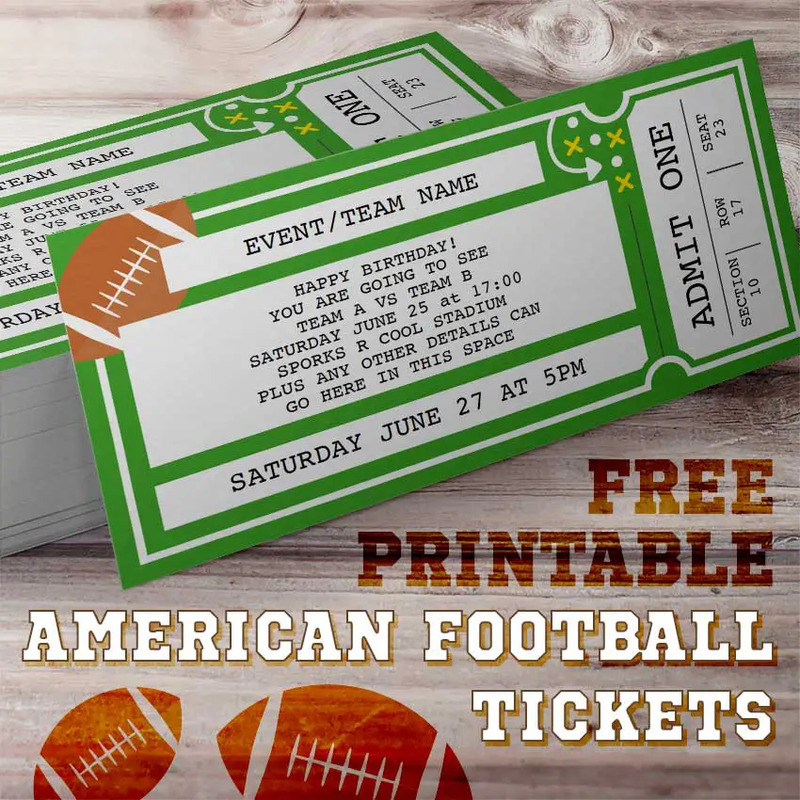 Our team browsed hundreds of free and not-so-free farmhouse printables and came up with a collection of BEST FREE FARMHOUSE DECOR PRINTABLES available. #freeprintable #farmhousedecor 100 plus Free farmhouse decor printables! Why you are still reading this? Go and download FREE printable vintage farmhouse wall art!!! Includes vintage floral printables, animals and more… #printables #modernfarmhouse – 1 freebie(s)? Psalm 51 (2) free – 1 freebie(s)? How to Set Up Multicolor Sketch Files in Silhouette Studio (Cut By Color) – 1 freebie(s)? 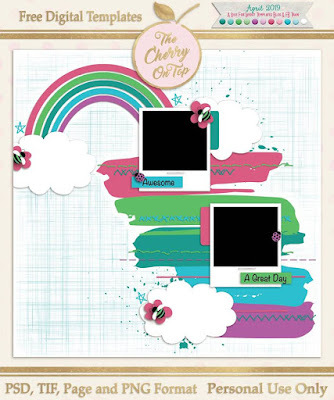 Can’t Get More Jovial with These Fabulous Digital Scrapbooking Templates – 1 freebie(s)?